Great way to say hello. Stop by and tell us a bit about yourself. Need help using the Forums? Use this section to get technical help and leave your suggestions on any aspect of OI. Share photos and stories of your orchid species. 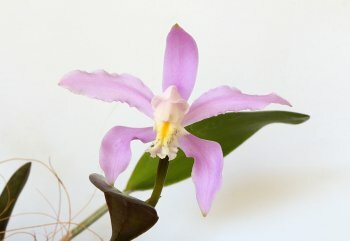 Share photos and stories of your orchid hybrids. 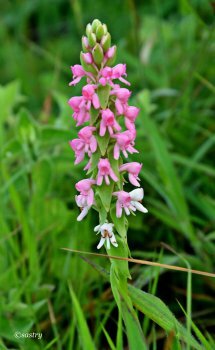 Have an unknown orchid? Post your picture here and hopefully someone can help with an ID. Show off your grow area, or ask questions about how to build your dream grow area. 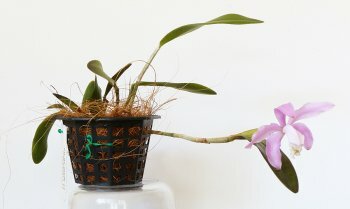 Ask and share the tips and tricks to the successful cultivation of your favorite orchids. Discuss the ailments and issues happening in your collection. It's all in the name! Everything that doesn't quite fall into other categories should go here. Trade or sell your plants or orchid related items here. Looking for a specific plant or other item? Ask here and let others help you find it. Tells us about your experiences with orchid vendors. General conversation about whatever you want. Share stories and pictures of your furry friends.